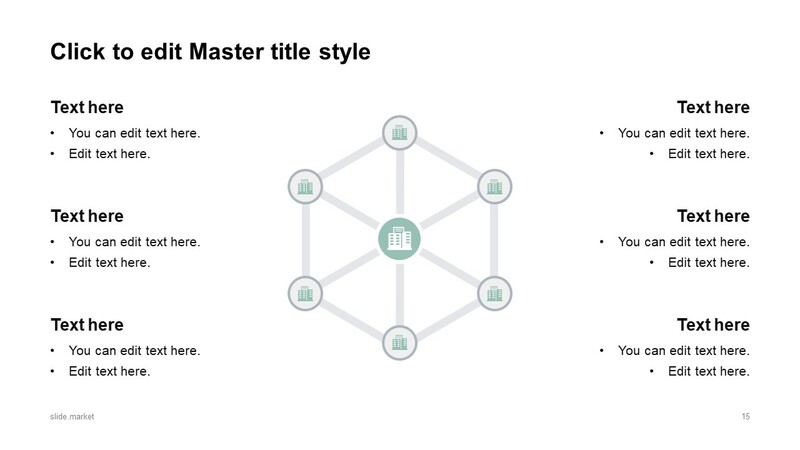 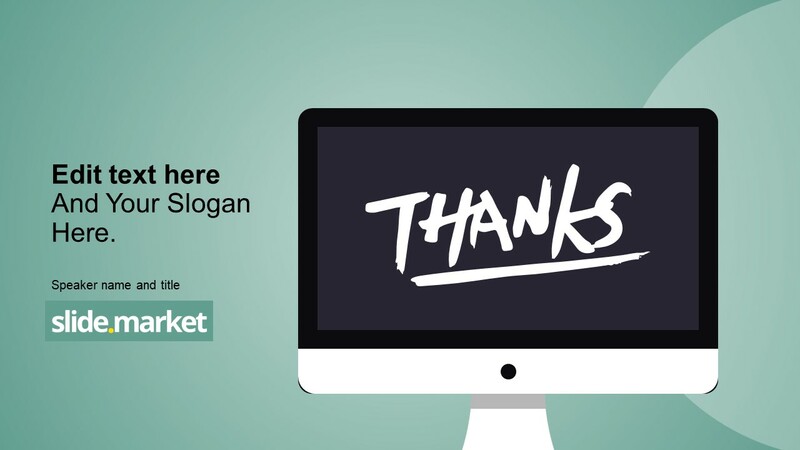 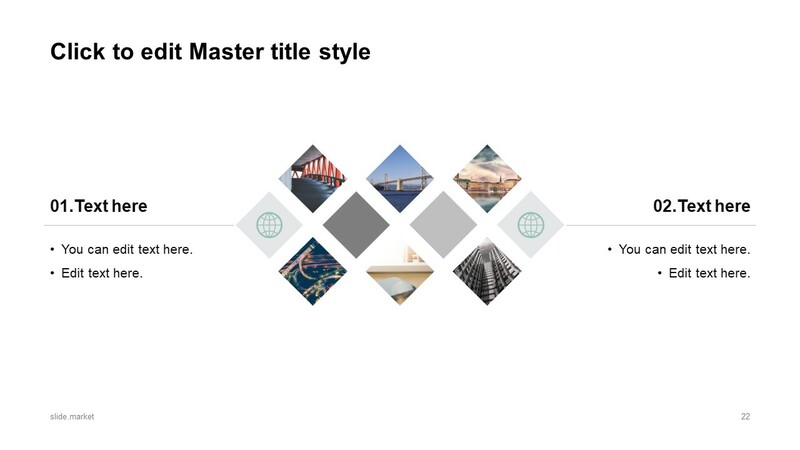 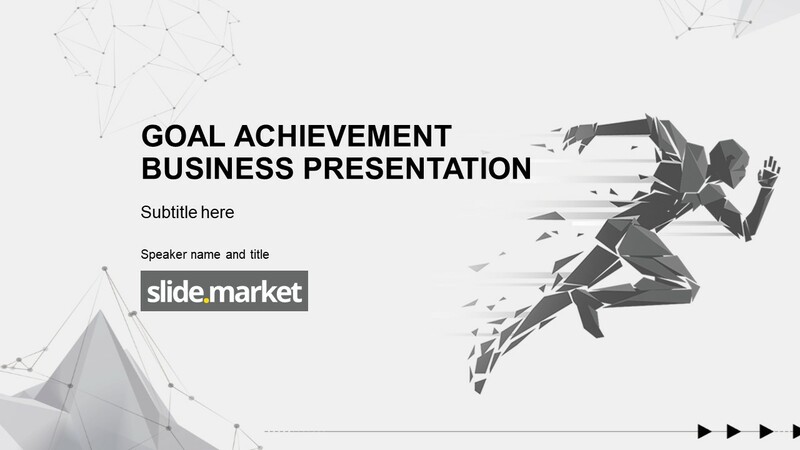 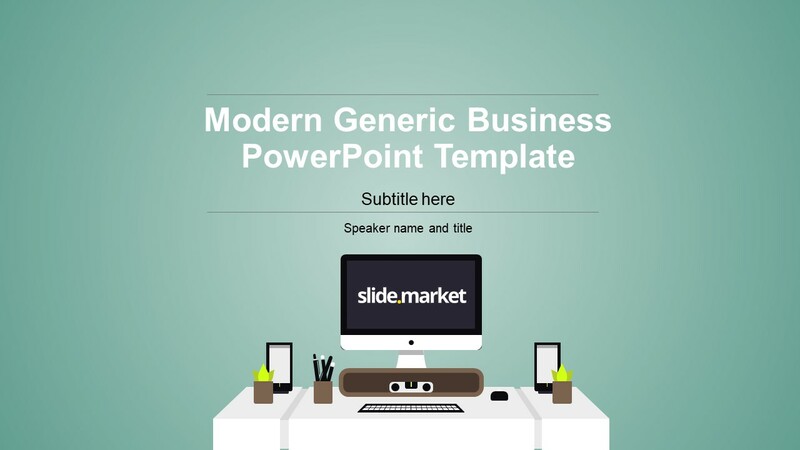 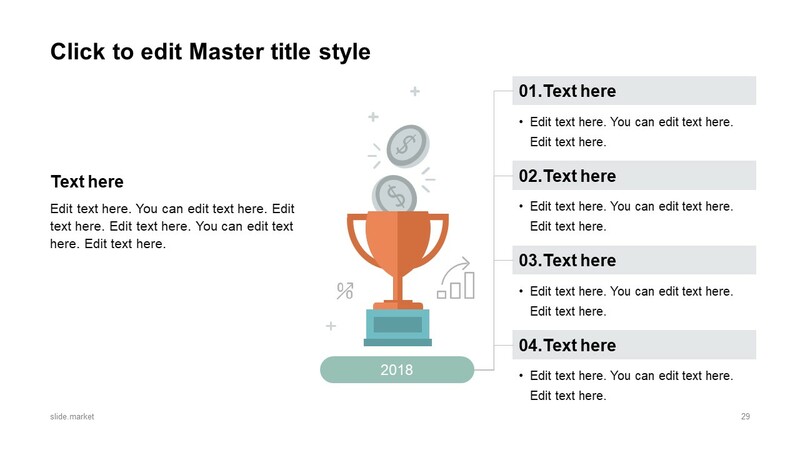 The Modern Generic Business PowerPoint Template is 32-slides corporate presentation. 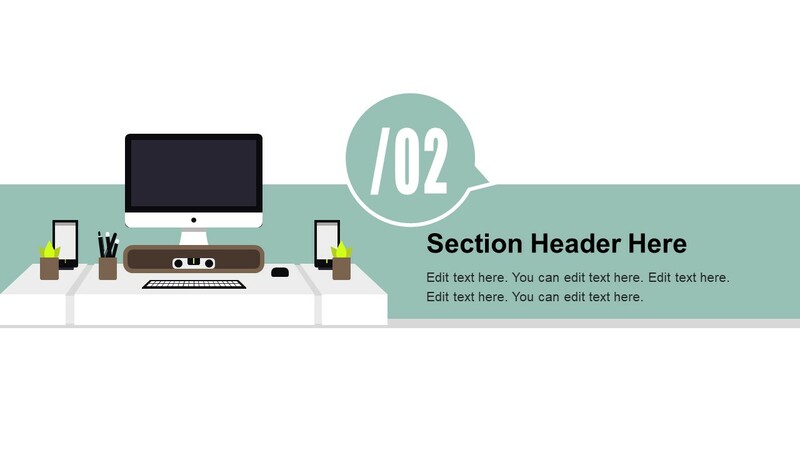 This template presents a desktop computer theme illustrating work environment. 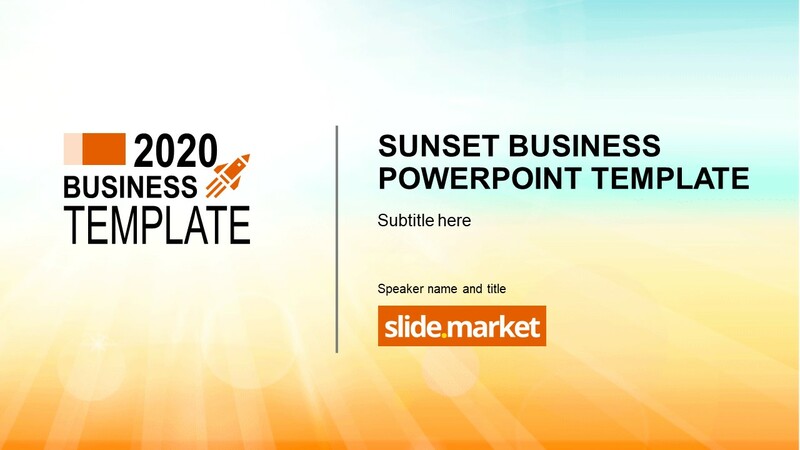 This modern business PowerPoint is helpful for startups to create an impressive presentation, stating their agenda. 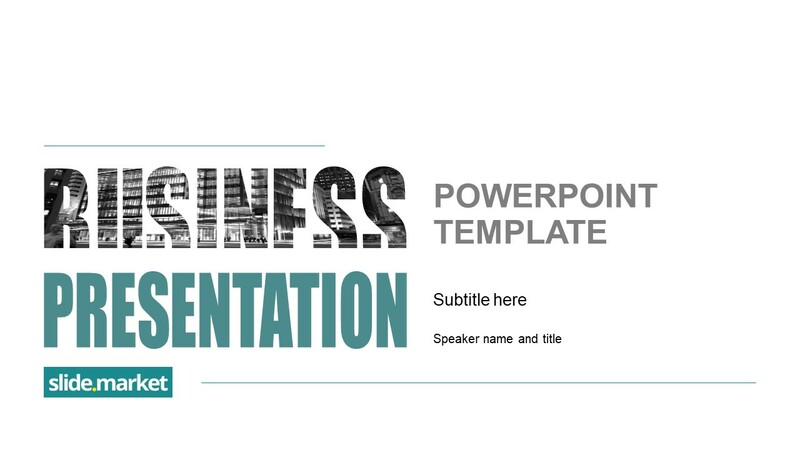 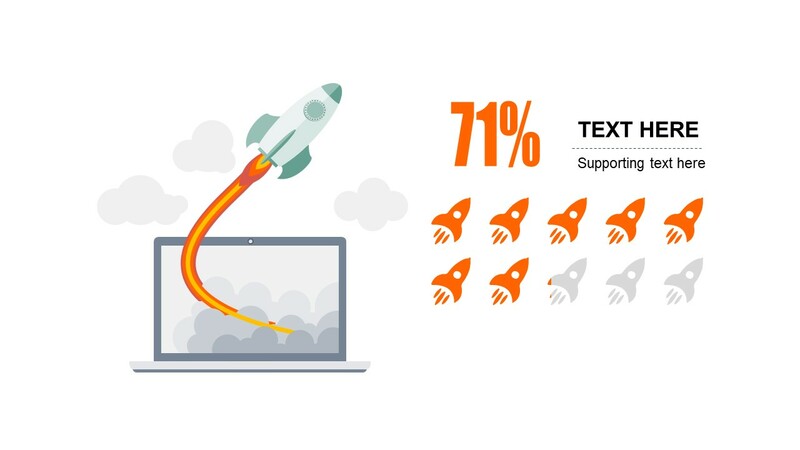 Or, enable organizations to describe their operations and advertise company’s brand through PowerPoint. 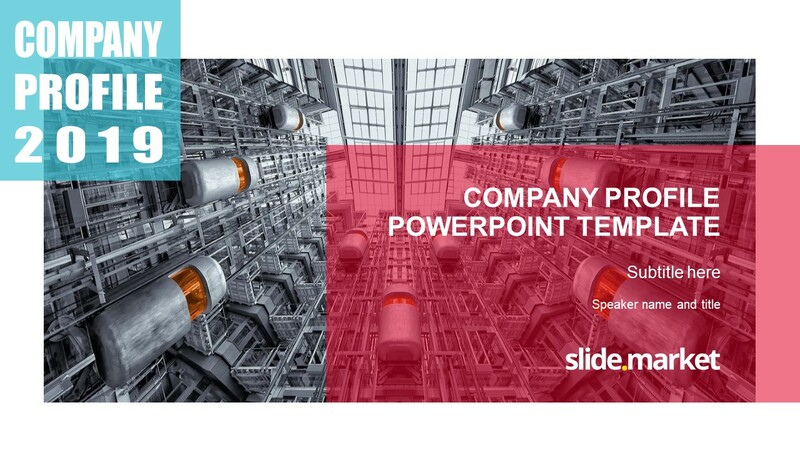 This business presentation offers several graphic slides including: rocket ship, hierarchy diagram, digital media tree, multiple segmented diagrams, comparison tables, process cycle and much more. 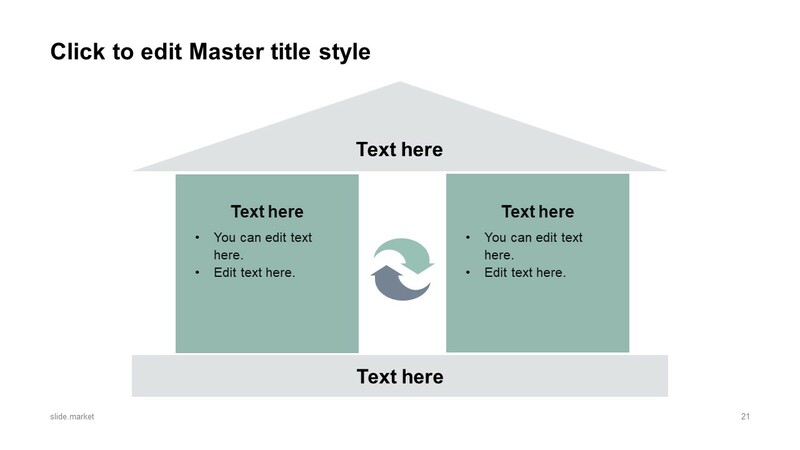 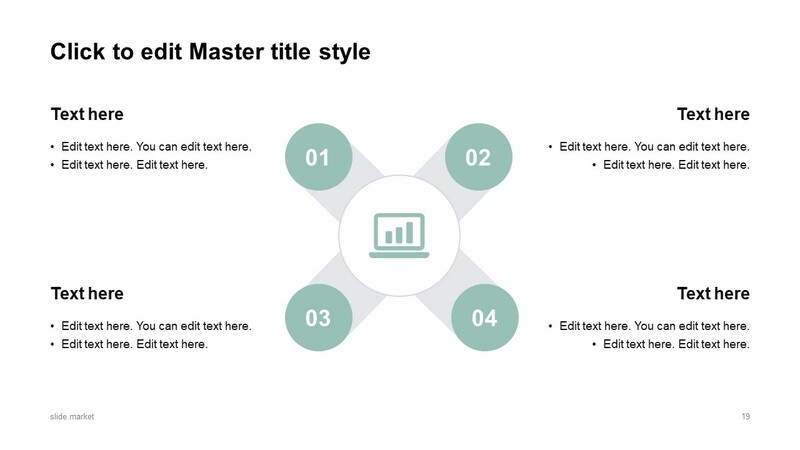 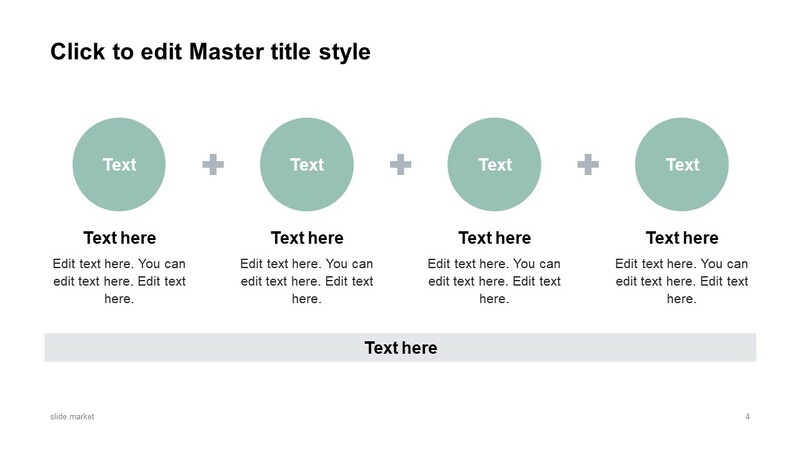 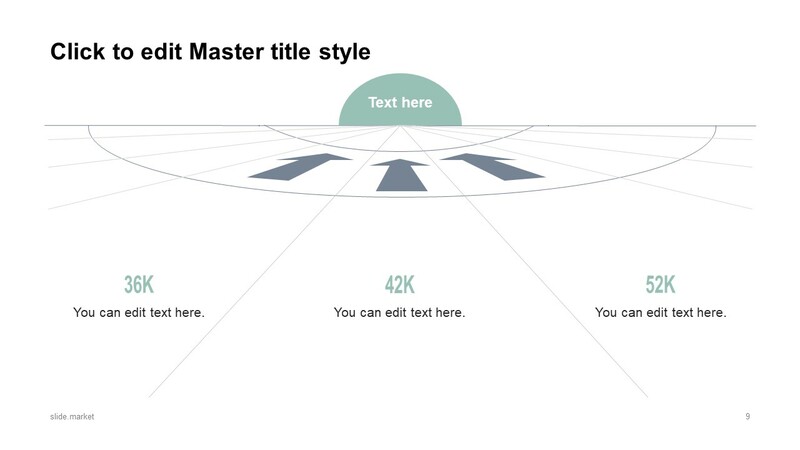 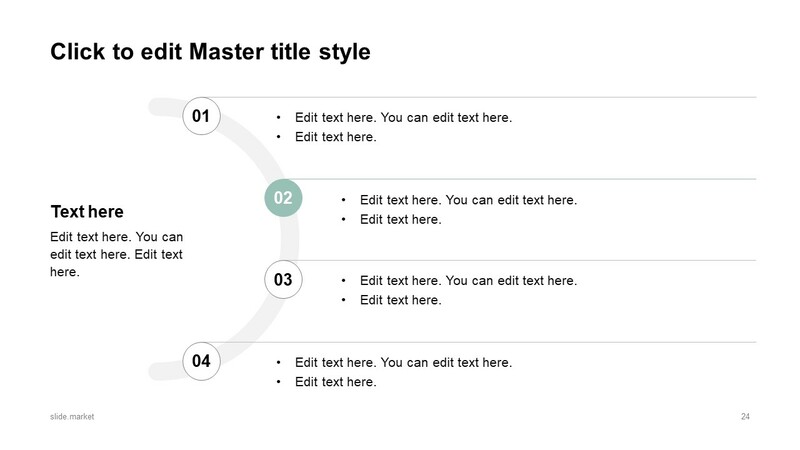 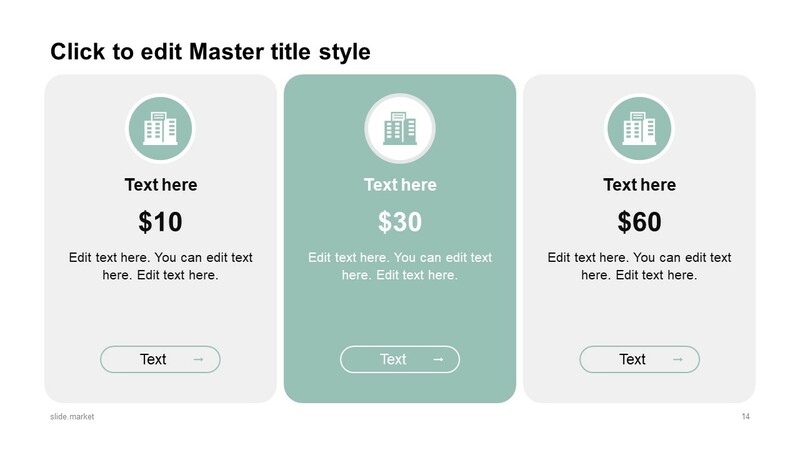 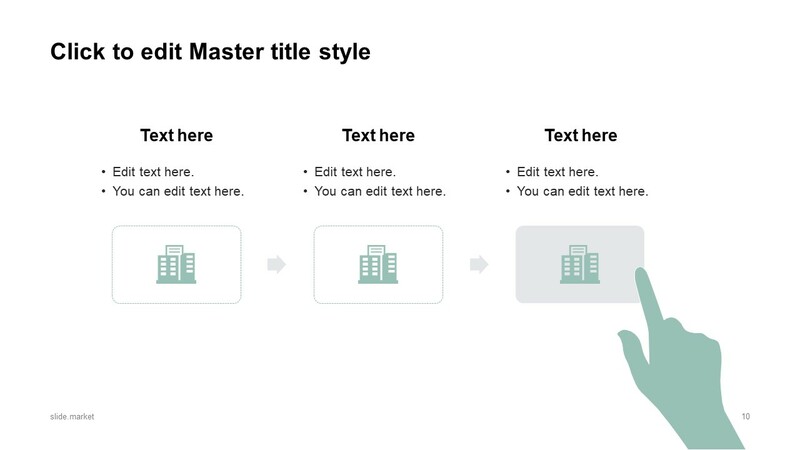 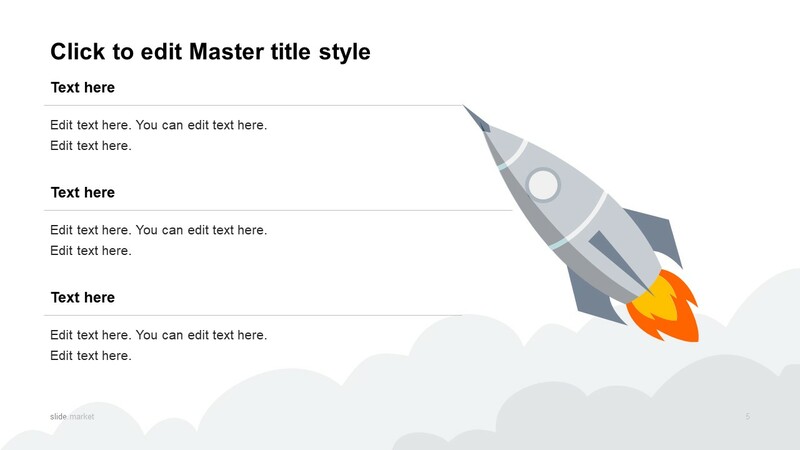 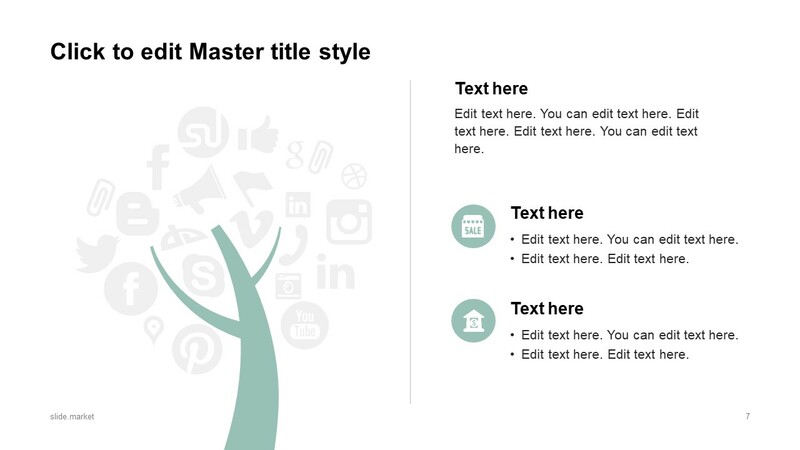 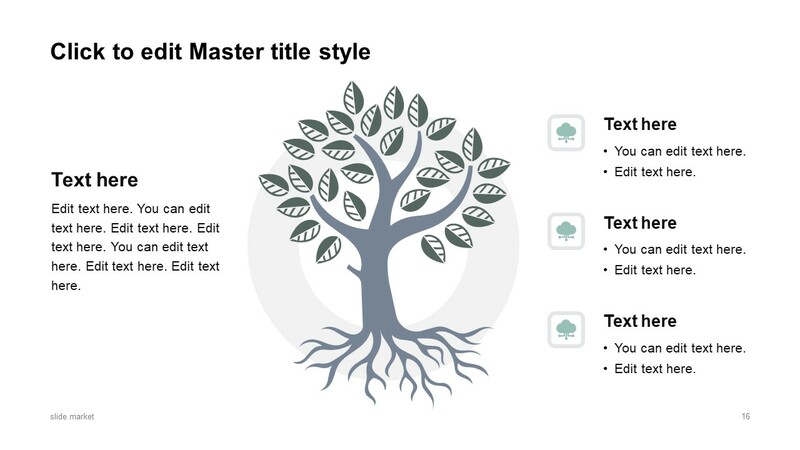 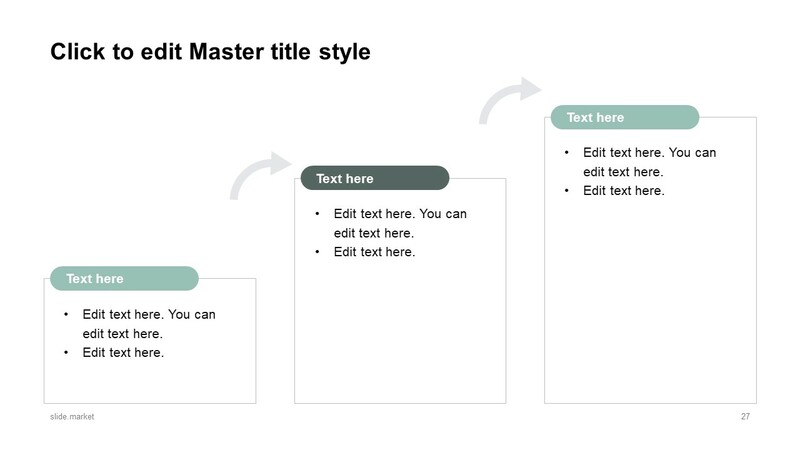 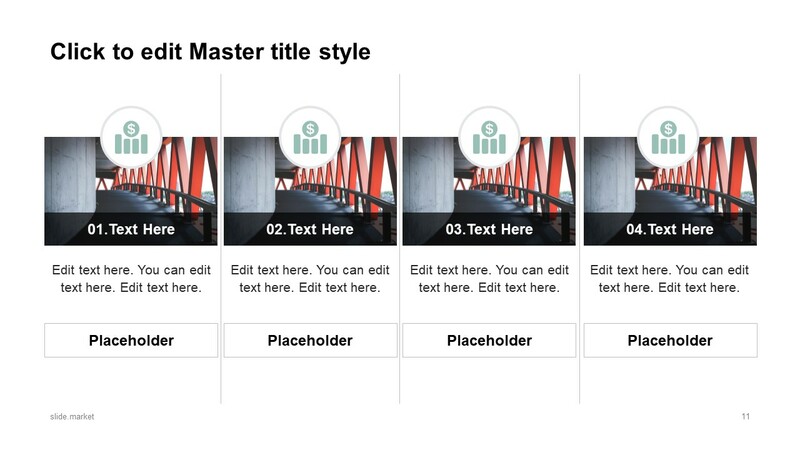 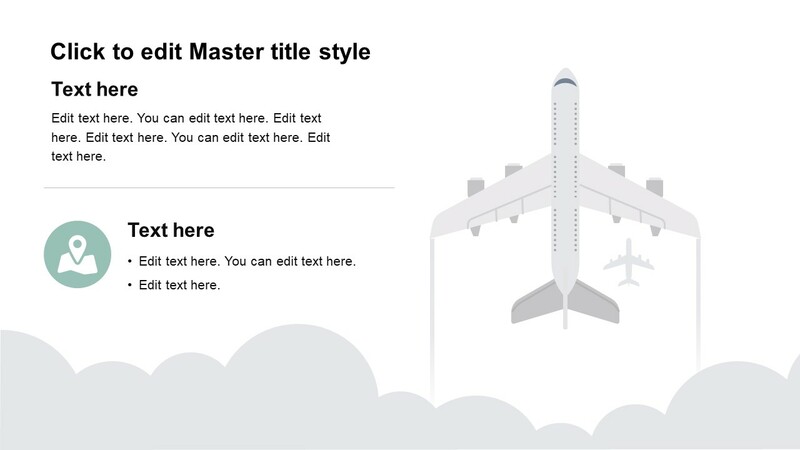 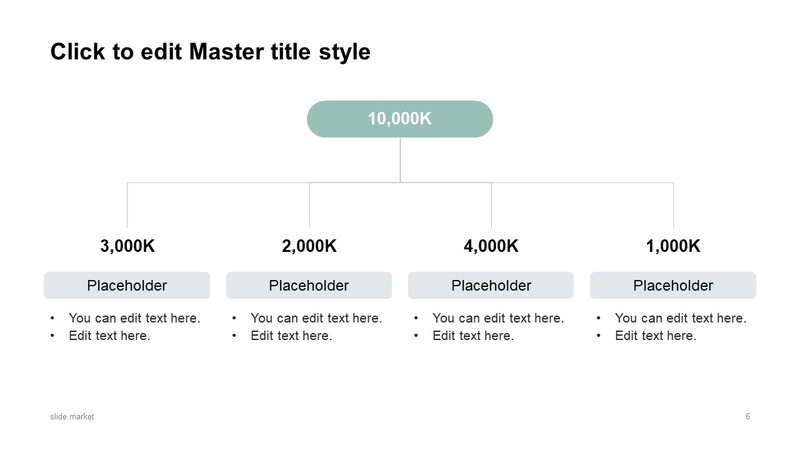 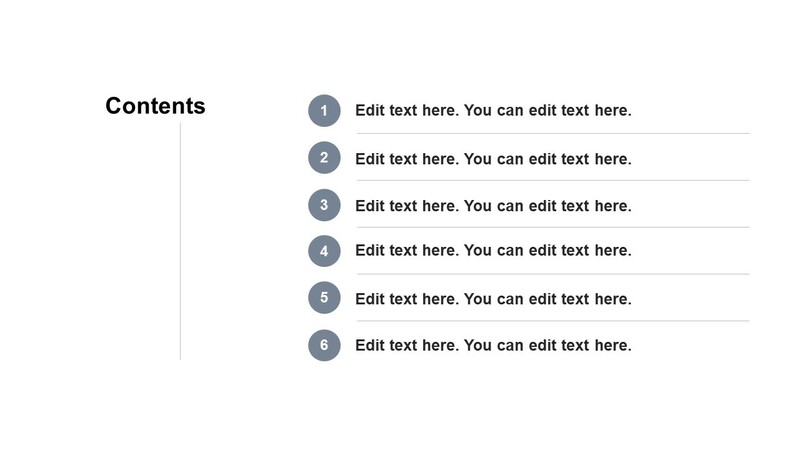 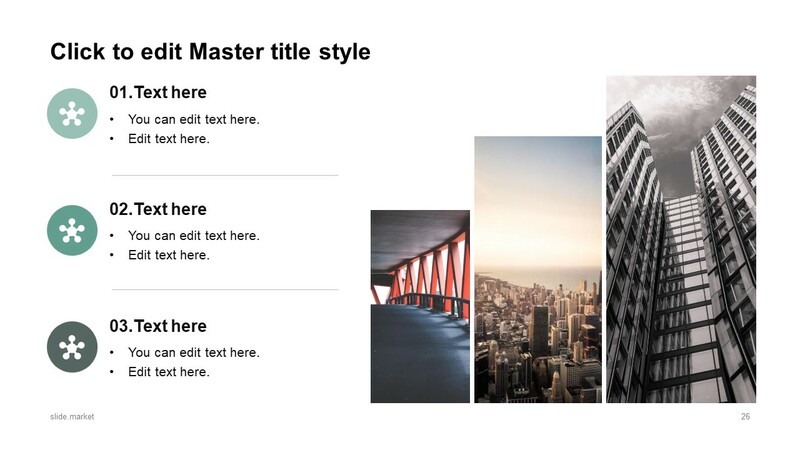 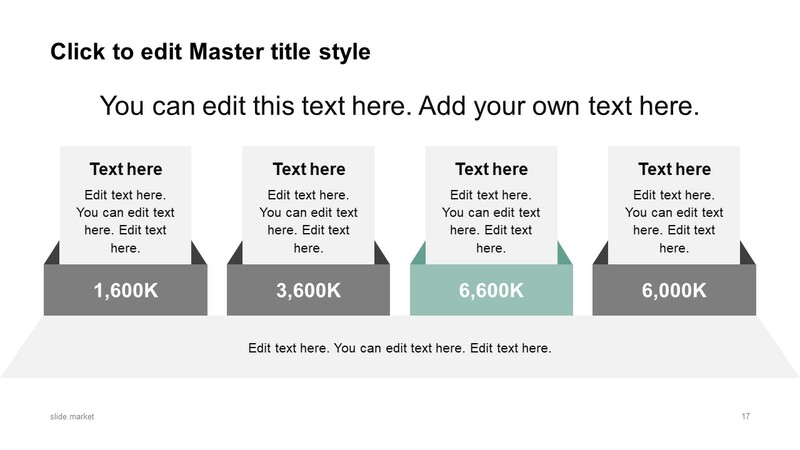 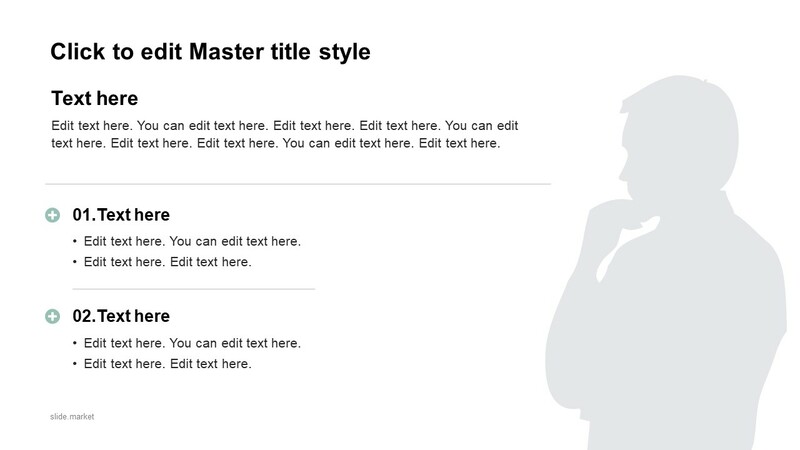 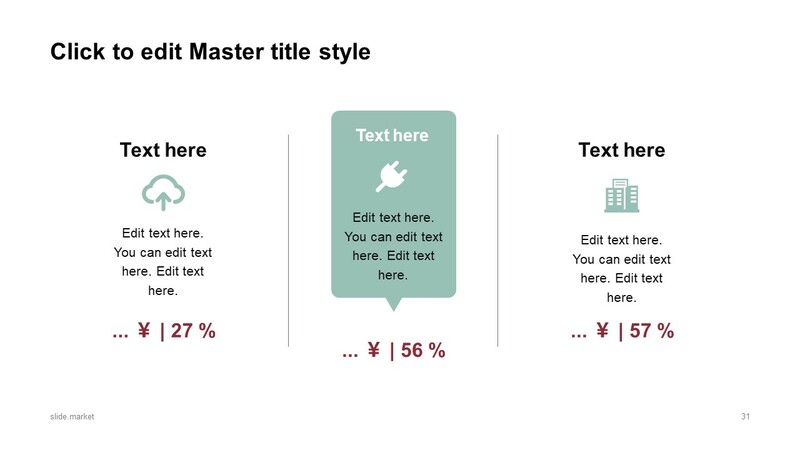 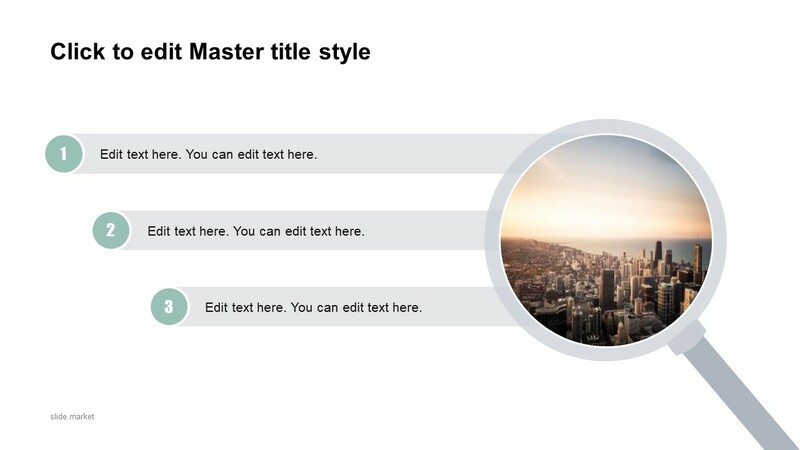 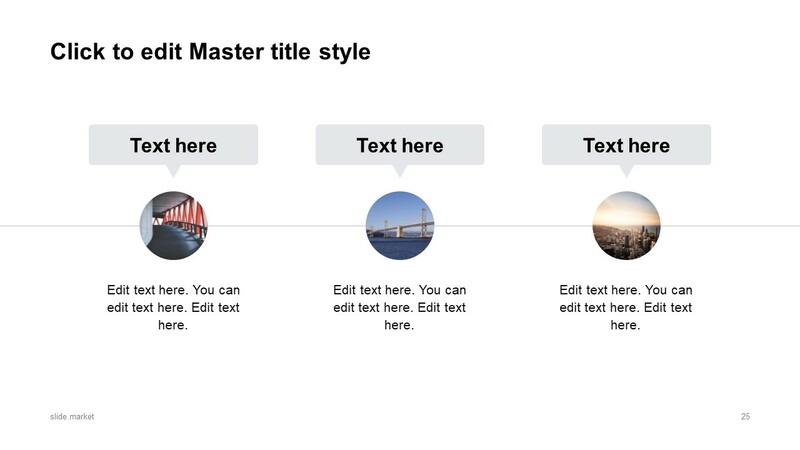 Moreover, all the modern business slides are fully editable, assisting users to personalize their presentation.